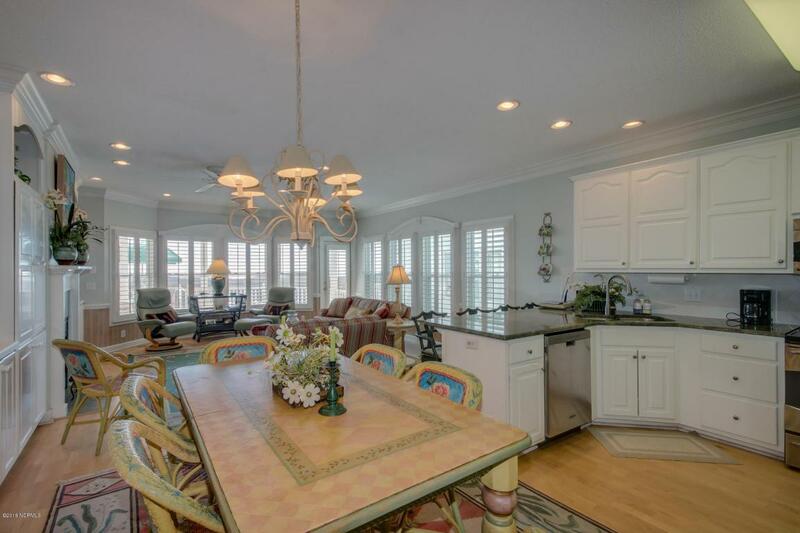 Make this elegant oceanfront 4 bed/4 bath home your paradise for 5 weeks per year in beautiful Sunset Beach! 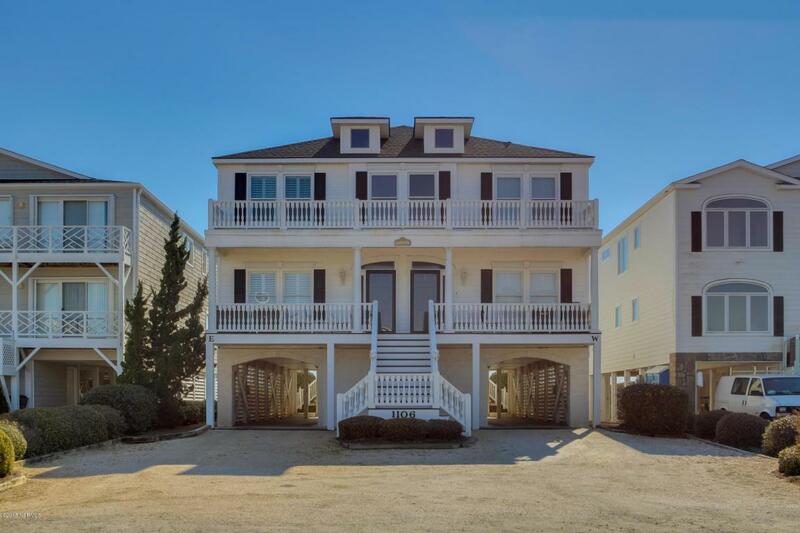 Own your share of this partnership and enjoy the coastal life at its finest! Masterly designed and artfully decorated, you'll also enjoy stunning furnishings and accessories, custom bedding, embroidered towels, gourmet kitchen, vaulted ceilings, and so much more. Relax on your rear porch taking in the sights and sounds of the Atlantic Ocean, or walk down the pier and put your toes in the soft sand, sitting under your monogrammed ''Seychelles'' umbrella. 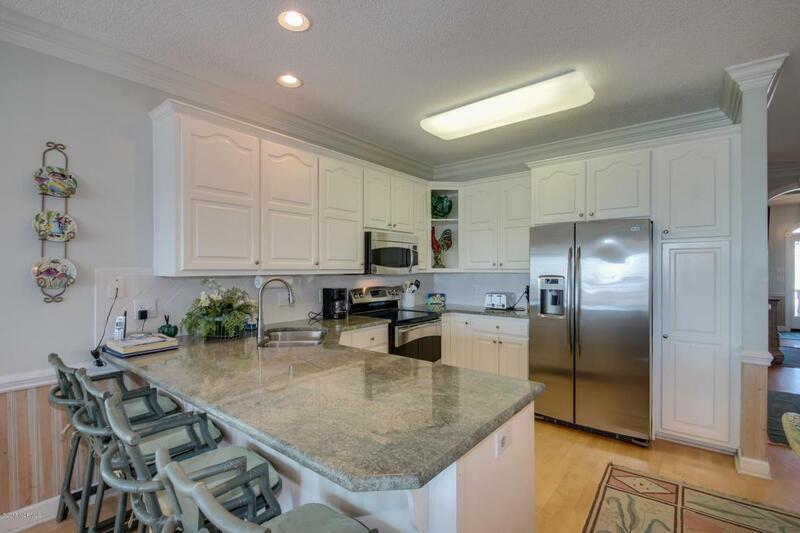 Relish in the care-free, ''no worries'' vacation since upkeep and maintenance are taken care of through the HOA fees. 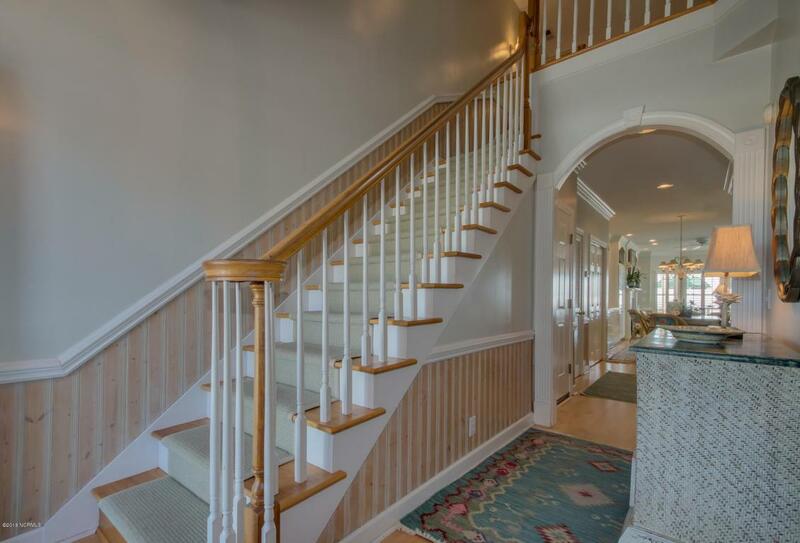 As soon as you walk in the front door, this serene oasis on the water says, ''Welcome Home''. Listing provided courtesy of Mcneely Group of Landmark Sotheby's International Realty.